Violence is rarely the answer, but when it is… it is the only answer. This provocative talk explores the uncomfortable realities of violence. There is no greater fear that being physically dominated by a bigger, faster, stronger attacker. Yet there is actually little good information on how to use the tool of violence. Here you will learn the surprising truth about violence and how we have stigmatized the study of violence to the point that only the criminal elements have access to it. A former military intelligence officer, Tim Larkin was part of a beta group that redesigned how special operations personnel trained for close combat. He has a 25-year career, training people in 52 countries on how to deal with imminent violence. Over 10,000 clients are trained in his Target Focus Training (TFT) from military special operations units, special law enforcement teams, celebrities, and high profile business leaders on how to use physics and physiology to injure any human(s) trying to attack them. The nation’s leading pro-victim rights and personal safety advocate as well as a member of the Black Belt Hall of Fame, Tim’s numerous magazine covers and articles in the martial arts and self-defense industry are as controversial as his “pro-victim advocate” position on self-protection. This entry was posted in crime, Evil, Fast and Furious, Islam, Islamic State/ISIS/ISIL, Military, Navy SEALs, Obama scandals, race war, Racism, Terrorism. Bookmark the permalink. 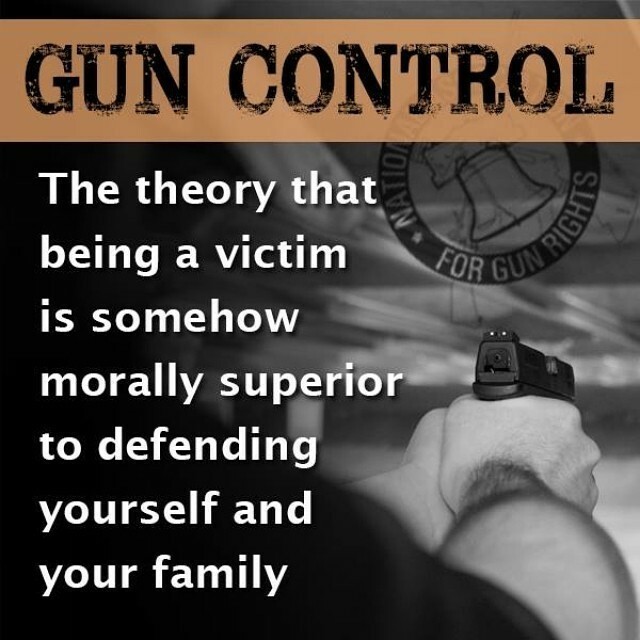 Self defense is no mere luxury: It is a MORAL IMPERATIVE. We must not confuse lousy emotional feelings for having defended innocent life—or property—and a clear conscience. Great Luke 22:36 quote, TD!